West Virginia is a unique place, it’s filled with a lot of nature coverage, great places to go for beautiful walks, and just an overall calmer style of life thanks a lot of smaller towns. However, smaller and less populated areas can also mean that there are less options when it comes to assisted living facilities in West Virginia. None the less, we’re going to go over a lot of options that exist, and we’re going to help you understand what it all means. This is not an easy process. There’s a lot to learn, a lot to try to understand, and a lot that still may not make perfect sense. 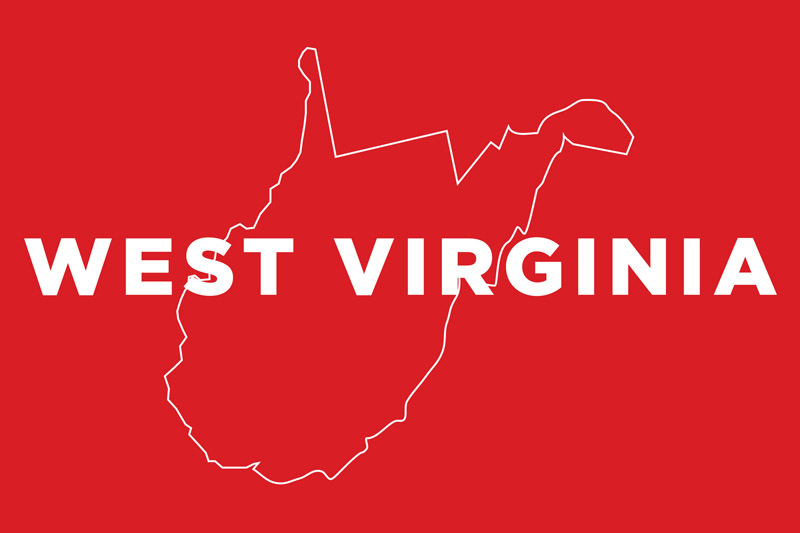 Every state is different, so if you’re moving from somewhere else, even if you’re somewhat familiar with how these types of care are handled in the other state, it may not make a huge difference in West Virginia. That’s okay, we’re here to help you adapt, and to understand exactly what to look for when choosing a high quality care home for assisted living, whether it’s for standard care or memory care, for you or for someone you care about, it’s one of the most important decisions you’ll be making when it comes to one’s later years. Seniors can be more vulnerable than the general population, so choosing a great facility can not only help with comfort levels, but also dignity and peace of mind. 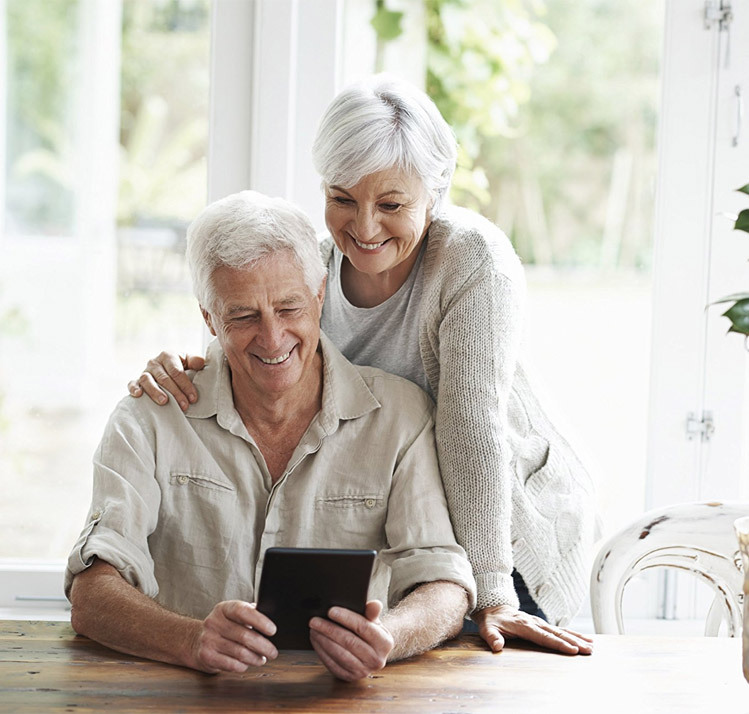 Without further ado, let’s get right into it and take a look at some of the rules and regulations that exist for senior care in West Virginia, along with some helpful information. Also, once you’ve narrowed things down to a couple of different facilities, why not arrange a visit? You can do all the research in the world, but hands-on experience and actually seeing these places can make the decision a lot easier. For total area, this state is ranked 41st with 24,230 square miles. The population is 1,831,102 which put West Virginia in 38th place. The median household income is $42,824 which is one of the lowest in the entire country, currently at 48th place. It’s a very outdoorsy place, smaller towns rather than massive cities, and a cost of living that is much lower than average, and therefor so are the costs of senior care and other types of assisted living, so for those who enjoy a slower style of life and want to save some money while being very close to nature and living in a historically significant state, this is probably a perfect choice. There are two types of assisted living in this state, they are an RCC and an ALR. These stand for Residential Care Community and an Assisted Living Residence. The one that you or your loved one chooses will depend on one’s needs, budget, and preferences. An ALR has at least four people staying there, whereas an RCC is a larger group of residences by definition. A facility will need a license in order to provide service to somebody who needs cognitive assistance, for example a person suffering from Alzheimer’s disease that required a memory care unit. Initial assessment information: The abilities of a resident will be assessed to properly determine the required level of care, along with their physical and mental health, and a written form from a doctor is also required either right before, or very shortly after being admitted. A facility cannot take somebody in if they cannot meet their needs, it’s just common sense, and would be unsafe for all parties involved. If a resident needs to seek more thorough care than their current facility can provide, a month’s notice must be given to allow them ample time, except in the events where their behavior is deteriorating and they’re posing a dangerous risk to anyone else, or even themselves. Bathroom requirements: In West Virginia, it is considered acceptable for residents to share washrooms among multiple people. The same applies for showers. Obviously, we prefer places where everyone gets the privacy of their own washroom, but that can also be cost-prohibitive at times. Medication handling: A license is required in order to administer medication for a resident, or even to supervise them as they take their own medication. Otherwise, the resident is free to self-administer if they’re able to do so, without any assisted unless it is needed. And if it is needed – then the staff member who helps will need that license. Fire and Safety information: Plans on what to do in the event of a fire, a gas leak, or any other types of emergencies must be written down and they should, ideally, be very well-studied by every single employee working in the facility. In addition, the facility needs to have proper fire safety equipment, which can vary depending on the size. There’s an initial training/orientation process for new staff members, and everyone must also do a yearly update on their skills to ensure they’re on top of all the latest skills, and to ensure that less frequently used things aren’t forgotten over the years. It’s always a good idea to brush up, since you may learn things and then forget them since they’re almost never applied, but when the time comes, you’ll be glad you have those refresher courses! There are not any Medicaid waivers available for residents of this state, but if you would like more information, you can reach out to the Department of Health and Human Resources Bureau for Public Health who will be able to answer your questions or redirect your call.